We do not use zero hour contracts so instead, we will guarantee 5 weeks of work, out of the 7. Extra weeks may become available based on camper enrolment. Days at Camp Indy start at 7.45am and finish at either 4.45pm or 5.30pm. Thursday June 27th until Friday August 2nd/Friday August 16th (depending on camp enrolment). We are looking for Camp Counsellors for an outstanding summer day camp for campers aged 5 - 14, based at Kelvinside Academy, in the heart of Glasgow's West End. The Camp Counsellor is a role model, friend, leader and mentor for our campers. Each counsellor is responsible for a group of 8 - 12 campers. The camp counsellor facilitates friendships, runs unique group activities and is responsible for the pastoral care, safety and wellbeing of their campers. Each counsellor will run at least one elective activity in the morning based on skill and experience. When applying, please look at which electives you have experience in teaching. 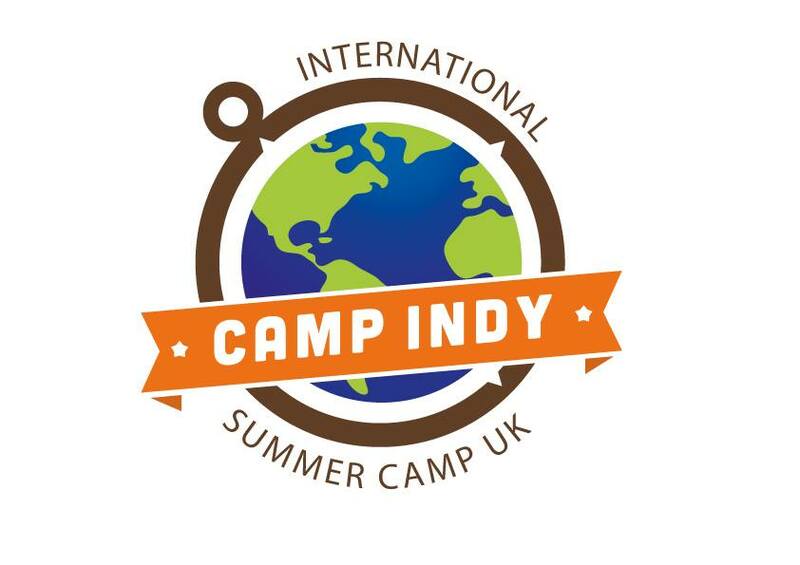 Follow this link: https://www.campindy.co.uk/work-for-us/ or email Jen McGuire jen@internationalsummercampuk.com for more information.